HOUSTON (KTRK) -- A 17-year-old is felony facing charges after he allegedly kidnapped, sexually assaulted and robbed a 19-year-old woman in north Harris County, and authorities say his brother was involved in the attack, too. Dontevion Williams is behind bars at the Harris County Jail on charges of aggravated kidnapping, aggravated sexual assault and aggravated robbery. His younger brother, 17-year-old Chrung Williams, is also facing the same charges, but he has yet to be arrested. Investigators say the brothers attacked a 19-year-old woman late Sunday night while on her way home in the I-45 at Spring Cypress. Detectives say the woman was kidnapped, sexually assaulted at gun point, and later taken to an ATM machine, where she was forced to withdraw cash. Crime Stoppers will pay up to $5,000 dollars for information leading the arrest of Chrung Williams. Anyone with information regarding his whereabouts is! 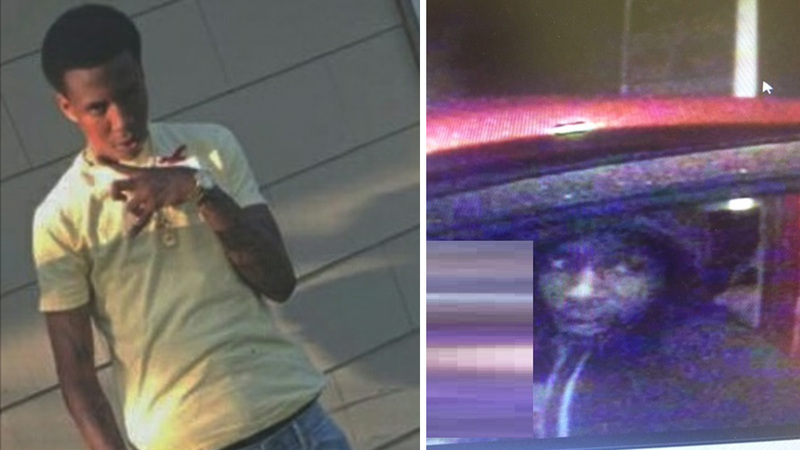 asked to call the Harris County Sheriff's Office Robbery Unit at 713-274-9210, or Crime Stoppers at 713-222-TIPS (8477).